"Everything's better with a little Butter." 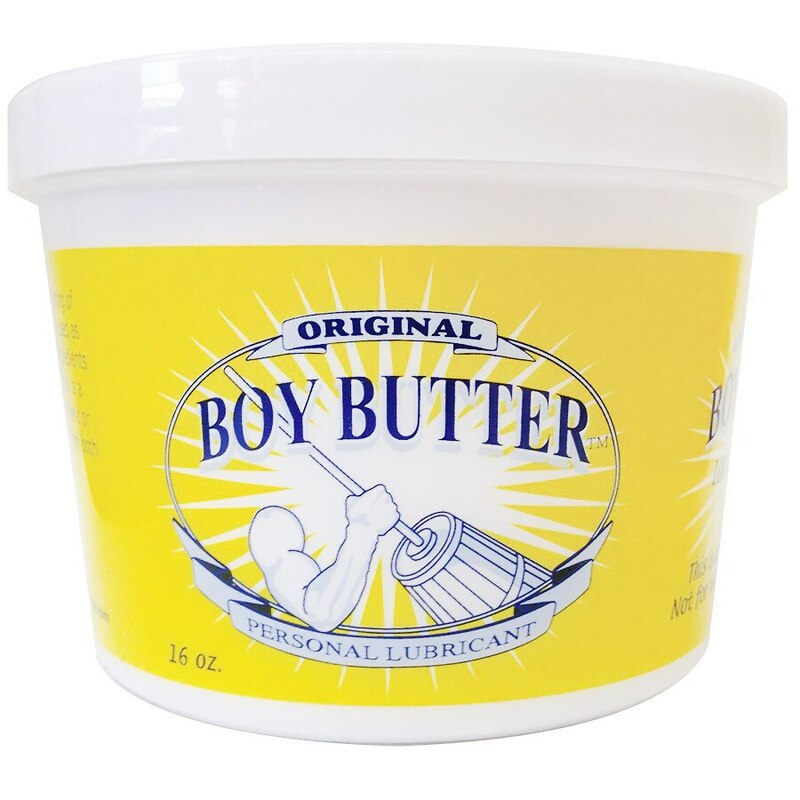 Boy Butter™ Lubes has worked tirelessly around the clock to develop a personal lubricant that is perfect for maximizing the pleasure of some of your favorite pastimes and hobbies. Boy Butter™ has been rigorously tested, re-tested, and then tested some more just because the tests were so fun. 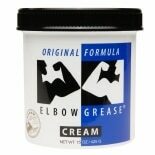 When you feel that silky boy buttery goodness on your skin all your troubles will melt away. Boy Butter™ remains slicker longer while odor-less and totally water soluble, washing right off even in cold water. Try squeezing a little Boy Butter™ into your tight agenda today -- you won't be sorry. This product should not be used with latex condoms. It is completely compatible with non-latex condoms.